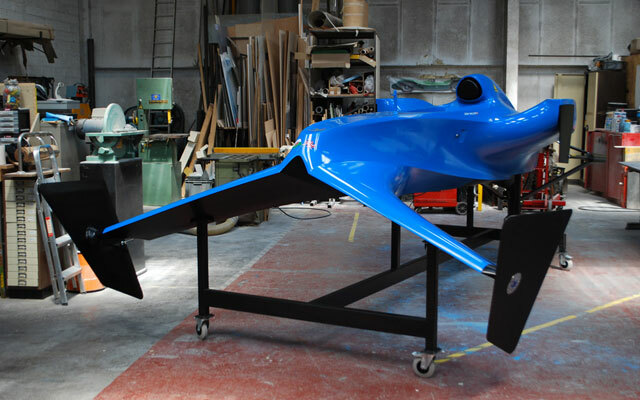 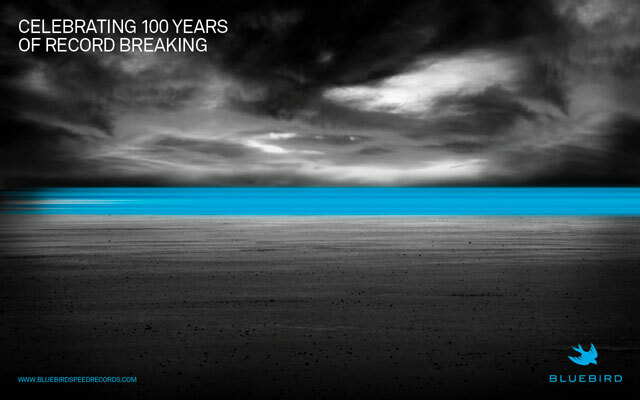 During 2011 it was our privilege to work with the Bluebird-Electric team on a variety of exciting projects including the production of a 1:1 scale mock-up of a proposed 3 point hydrofoil for record and racing use. 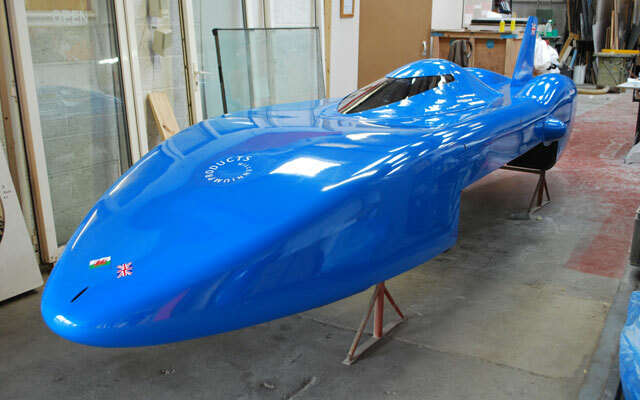 Following on from this we created the new aerodynamic canopy and other GRP parts for the Bluebird Electric record attempt on Pendine Sands in August 2011. 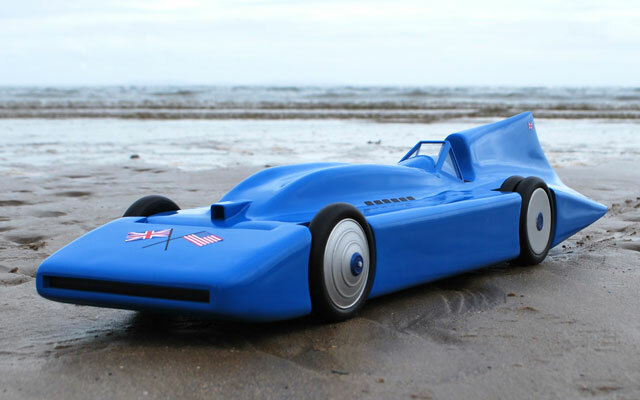 Combining both teams skills we decided to embark on the project to build Sir Malcolm Campbell’s 1935 car in high detail at 1:12th scale – details of this project can be found here. 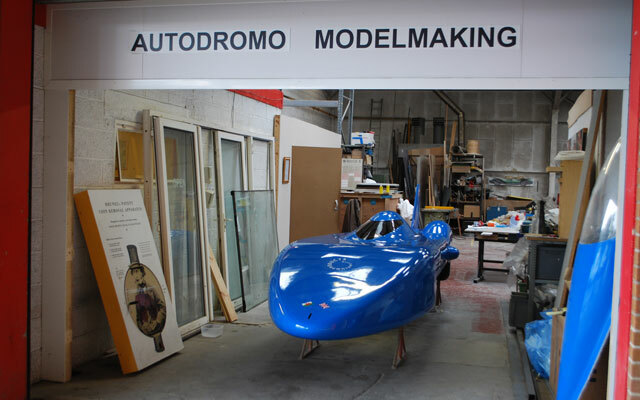 Regular news and photographs on the project and its development will be posted in our News section as we progress to the finished master ready for editioning.